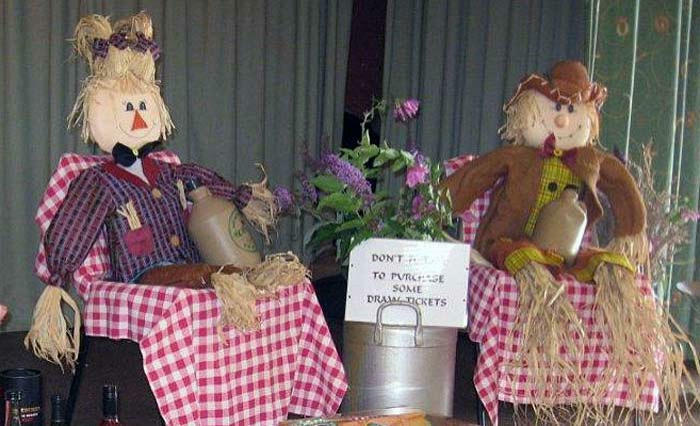 Hazel Davies reports: Once again the annual Harvest Fair, Flower and Produce show held at Redhill Village Hall & Club did itself proud and were blessed with much better weather than what was predicted. All who attended enjoyed a mainly dry afternoon with the sun making an appearance and villagers were fortunate enough to stay outside for a lovely social village occasion. The WI ladies were busy serving their delicious "Afternoon Cream Teas" and proved very popular. 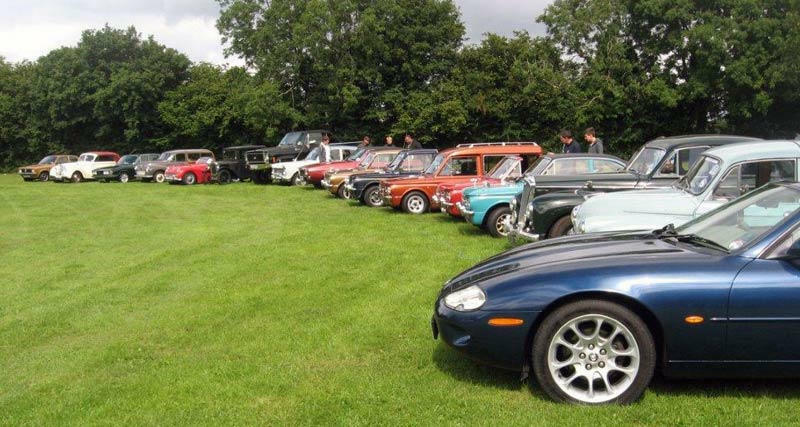 A few classic cars gathered on the field adding to the country feel of the day, some of them coming from areas well outside the local village. 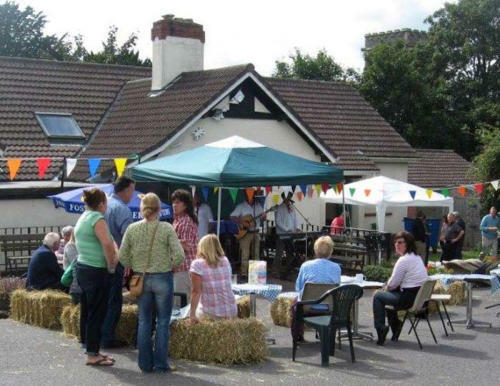 The Twerzels (a West Country Wurzels Tribute band) made the afternoon go with a swing, thanks to their entertaining music and people of all ages chatted, drank and ate, while the barbecue food and drinks from the bar in the club room continued to flow throughout the day. 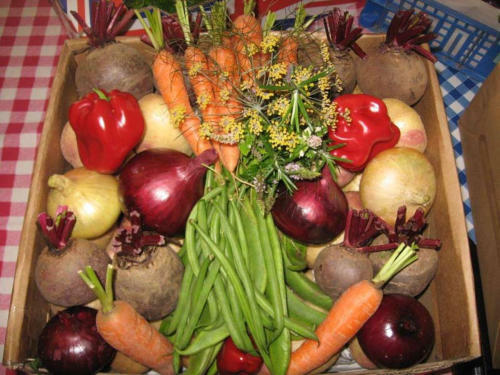 One of the organisers, said: “The day was a heart- warming village event, it was delightful to see so many people enjoying the day, starting with the staging of the produce entries from 11am, through an enjoyable afternoon of admiration and amusement. There was serious rivalry among the children’s entries with some newcomers and First Prize went to Stanley Ashman for his vegetable animal on plate. Mark Cox, Head Gardener from The Walled Garden, Long Lane, Wrington and lives in Redhill, judged the produce entries, said: “I was delighted with the high standard with so many outstanding entries and the onion category produced some of the finest onions seen with John Lee winning the prize for Best in Show”. 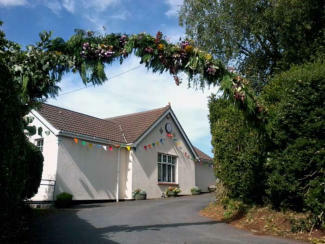 There were various craft and beauty stalls in the Village Hall and after the raffle was drawn, the Club's Chairman, Alan Bullock, gave a public address of heartfelt thanks to all those who came and to our entertainments committee for organising the event, saying we are so grateful to them all. At 4.30 p.m. the Revd. Judith Malins conducted a Harvest Service in the Church and monies raised from selling off all the produce entered in the show at the end of the day was donated to Christ Church Redhill.